A sustainable community is one that strives to achieve sustainability at the local level in the three major areas of ecology/environment, economy/employment and community/social. The purpose of our commission, in addition to recommending and undertaking initiatives (with a particular emphasis on energy conservation and cost control), is to focus and integrate town efforts to become a sustainable community by developing a town “Sustainability Plan”. 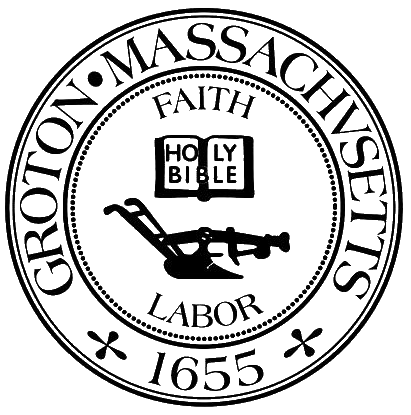 Groton is fortunate to already have many official and non-official groups that address many aspects of sustainability but lacks a coordinating body to focus and promote such efforts. The Sustainability Commission's role with regard to such organizations is one of support in the integration and coordination of sustainable objectives through community outreach, education and involvement.